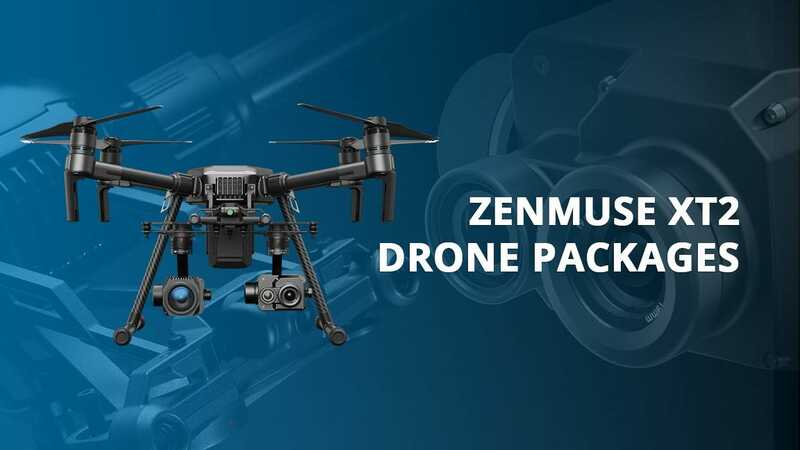 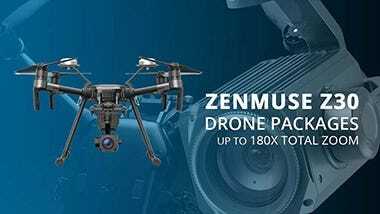 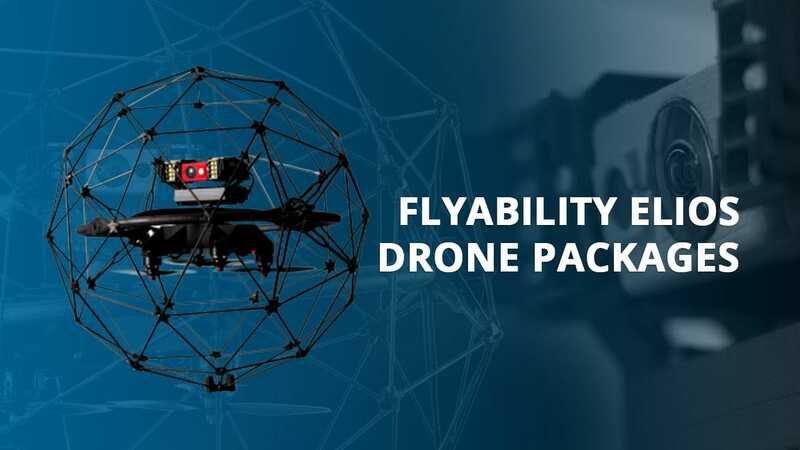 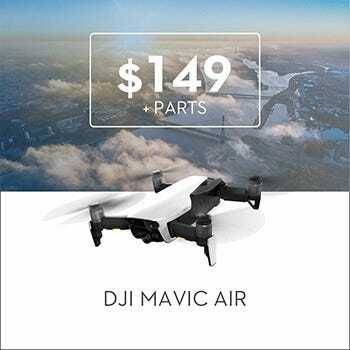 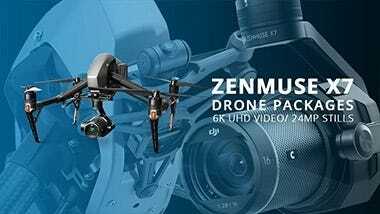 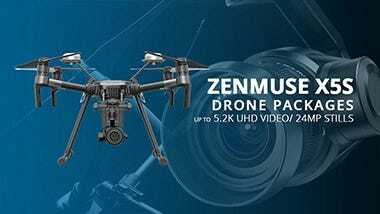 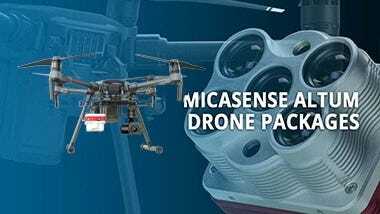 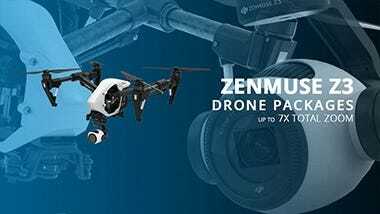 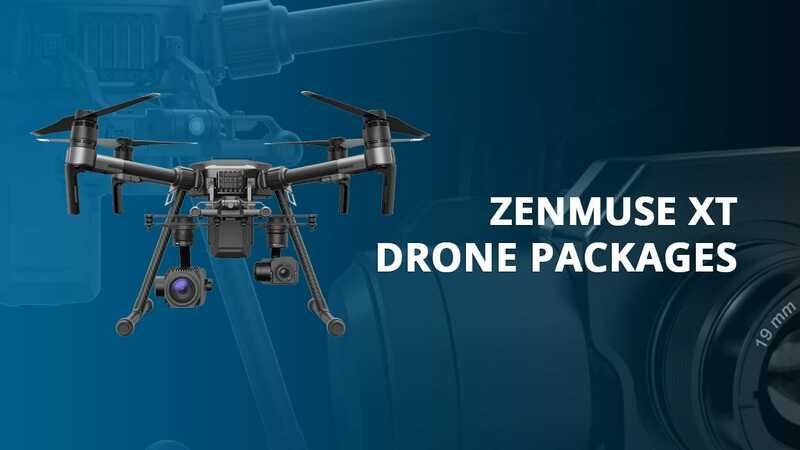 A master collaboration between DJI and FLIR, the Zenmuse XT2 pairs DJI’s incredible gimbal technology and FLIR’s amazing thermal and optical imaging sensors. 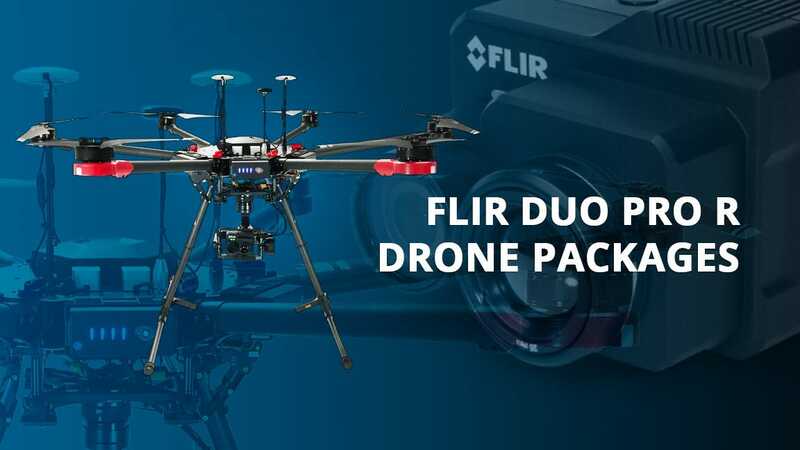 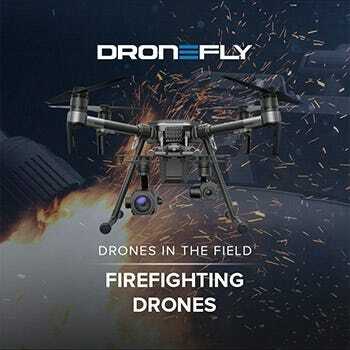 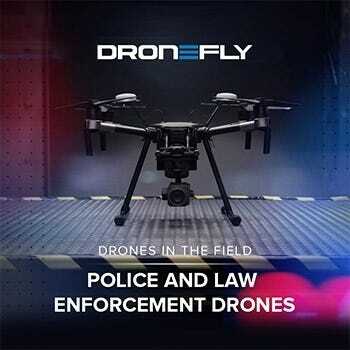 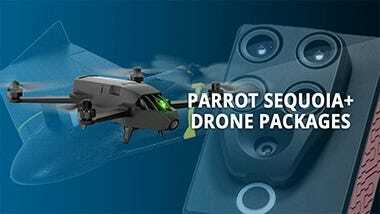 In the XT2, visible and infrared sensors are integrated in a single housing, allowing software to stitch these two images together in real time, in a process that FLIR calls multispectral dynamic imaging (MSX). 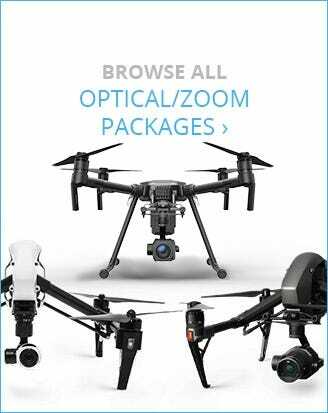 The resulting image provides more visually clear results than a thermal sensor alone. 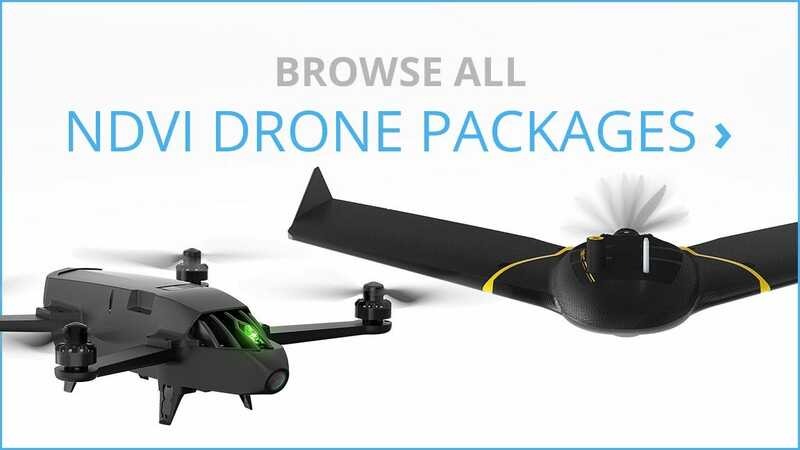 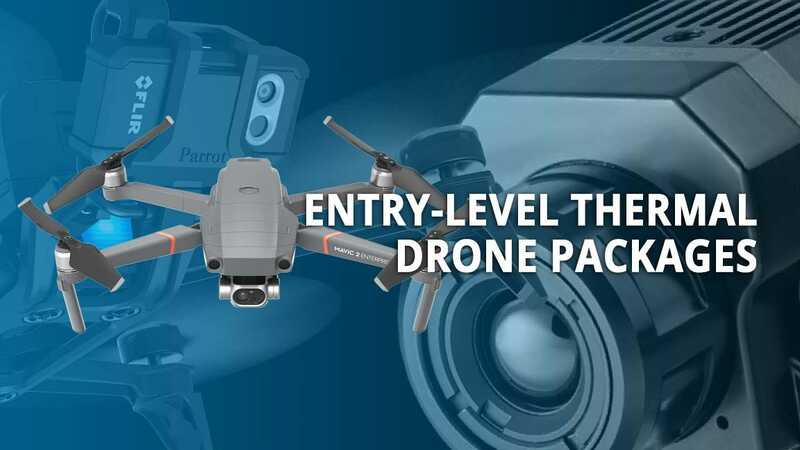 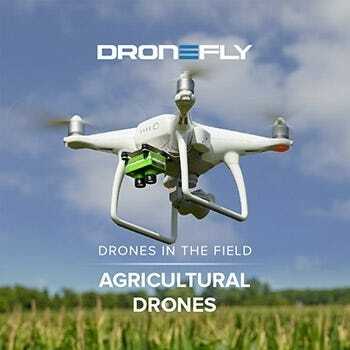 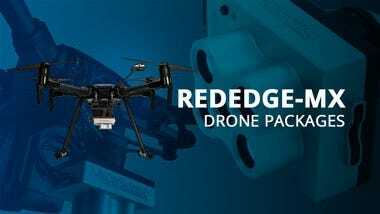 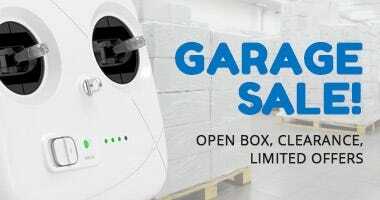 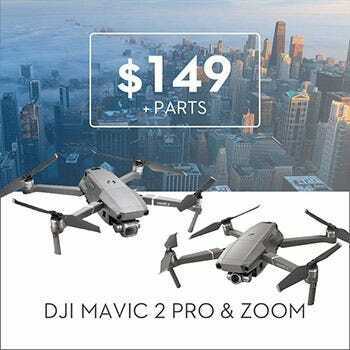 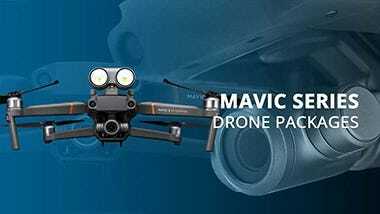 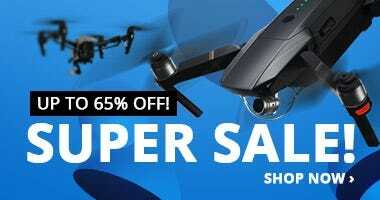 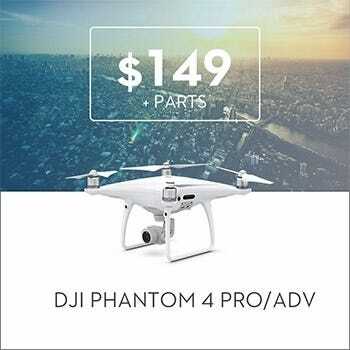 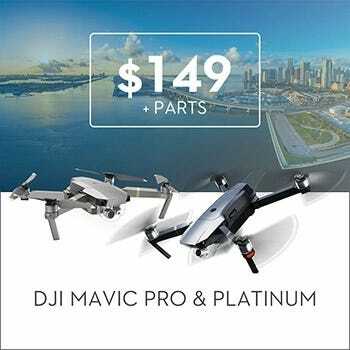 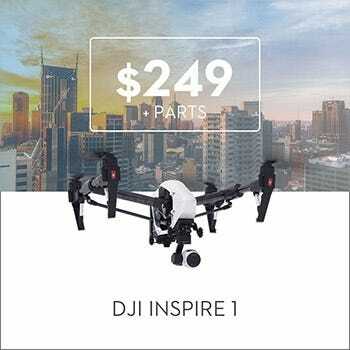 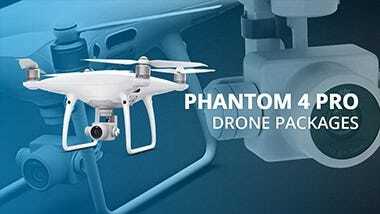 Available in either 336x256 or 640x512 pixel resolution cameras, the XT2 is compatible with a number of DJI drones including the Matrice 200 Series & Matrice 600 Pro. 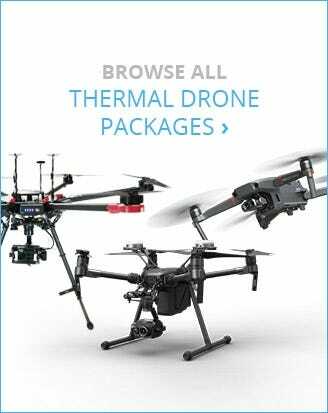 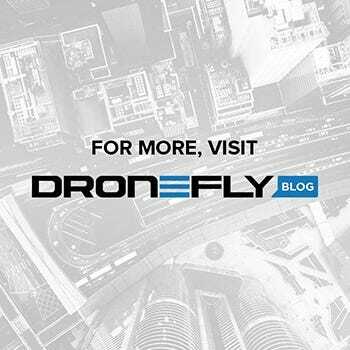 Visit our Understanding Thermal Drones blog for more information on infrared camera refresh rates, lens options, and resolutions.